This Book of Memories memorial website is designed to be a permanent tribute paying tribute to the life and memory of Beverly Heinrichs. It allows family and friends a place to re-visit, interact with each other, share and enhance this tribute for future generations. We are both pleased and proud to provide the Book of Memories to the families of our community. 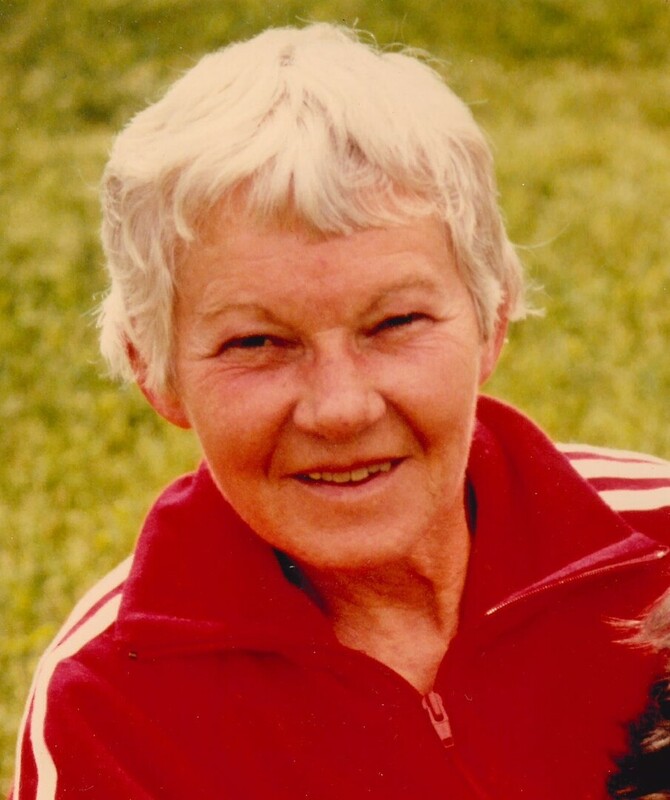 Beverly M. Heinrichs age 89, of Stevens Point passed away Thursday, April 26, 2018, after a brief stay at Point Manor. Beverly was born May 19, 1928 in Milwaukee, the daughter of William and Marguerite (Holling) Steitzer. She married Eugene Heinrichs on November 26, 1949 in Wausau. The couple moved to Milwaukee and then to New Berlin while raising their family. Beverly’s intense curiosity led to a lifelong love of books and reading, and she developed this insatiable quest for knowledge in her sons. Beverly obtained her college degree while working both as a bookkeeper and as a professional sign painter, and this was on top of already being an accomplished tailor and seamstress! With a move to Stevens Point in 1991, she returned to university and her studies. Ever the consummate artist, Beverly was a talented sculptor, and particularly enjoyed theater arts and costume designing. A fantastic gardener and arborist, Beverly enjoyed the outdoors through communing with her trees while watching and listening to the birds that they hosted. This lively, thoughtful, and creative woman is dearly missed. Beverly is survived by her son Mark (Marilyn) Heinrichs, of Anchorage, Alaska, and her granddaughter Aqua (Scott) Heinrichs, of Plano, Texas. She is preceded in death by her parents, her husband Eugene in 2001, and their sons John in 2014 and Frank in 1977. Special thanks to the wonderful staff at Ascension Ministry Hospice. For many years, the Wisconsin Talking Book Library provided books on tape to Beverly, and she appreciated them greatly. Shuda Funeral Service is assisting the family, and private services will be held. In Beverly’s honor, please make donations to the Cornell Lab of Ornithology at www.birds.cornell.edu, or to your local Audubon Society.